Matthew Feigler is an associate in the New Orleans office. He graduated from the University of North Carolina at Wilmington in 2015 with a Business Administration Degree. He then earned his Juris Doctor from Loyola University New Orleans College of Law in 2018. 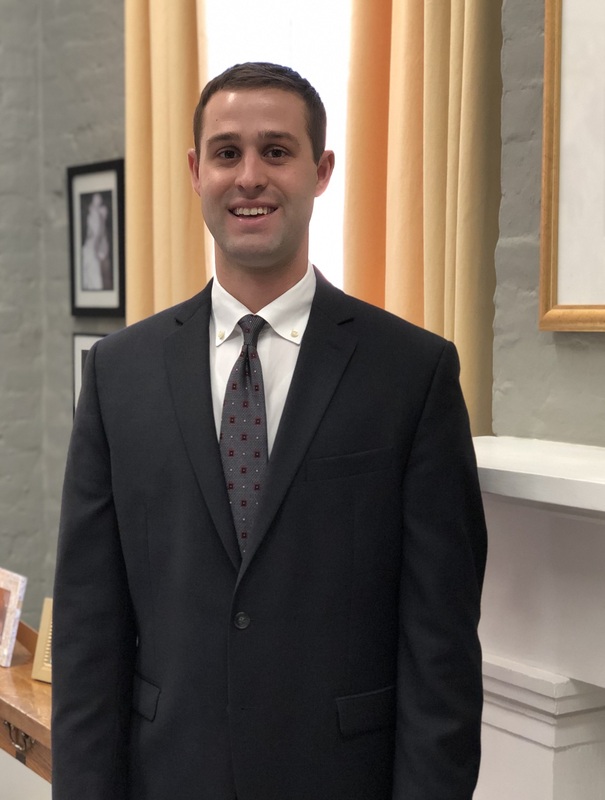 As a law student, Matthew had multiple clerkships with prominent business and transactional attorneys in the New Orleans metro area. Matthew’s current practice areas include the defense of insurance companies in personal injury, insurance coverage, and bad faith/extra contractual cases. Matthew is a member of the Louisiana State Bar Association and the New Orleans Bar Association. He is admitted to practice before all Louisiana State Courts.